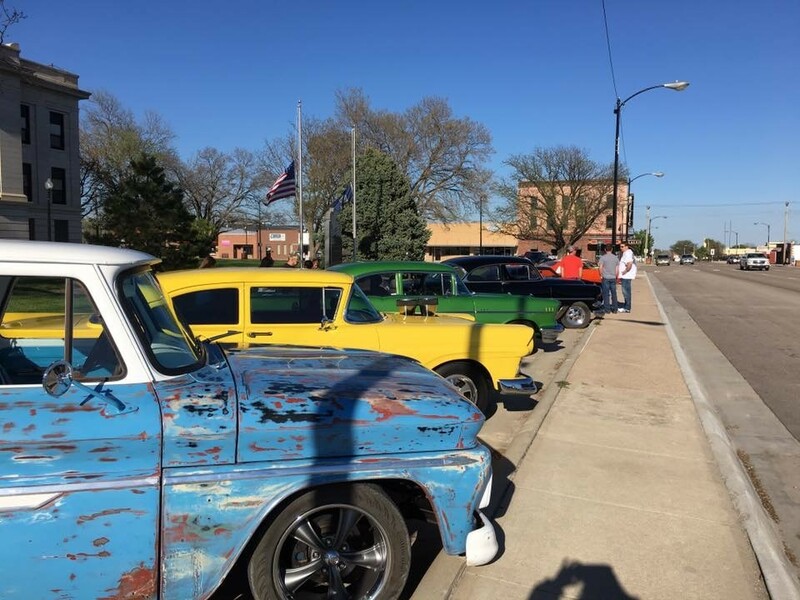 Cruise on into Phillipsburg and hang out! 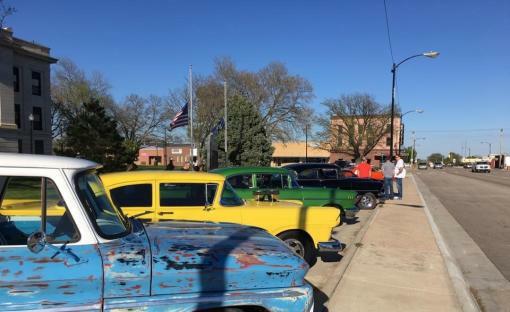 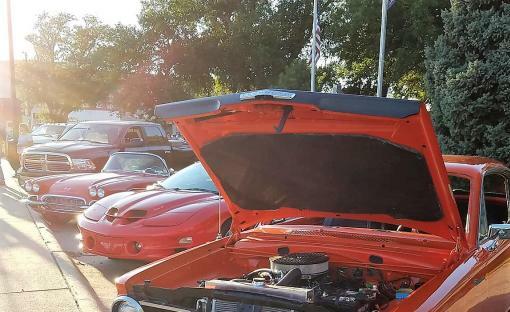 Our car cruise is a great place to hang out with fellow car enthusiast. 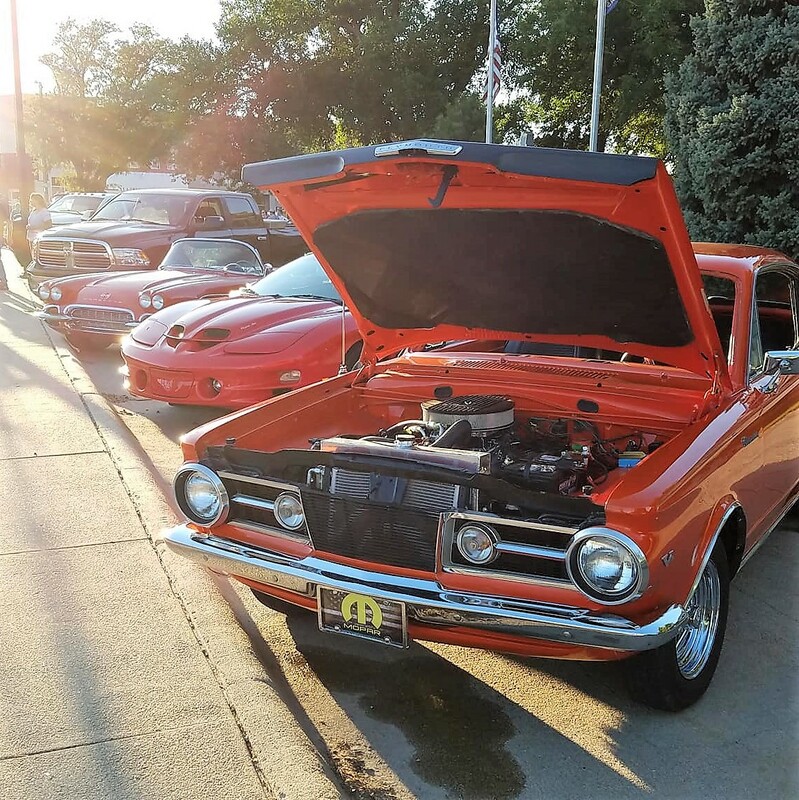 Car show at 6 pm and cruise at 7pm.